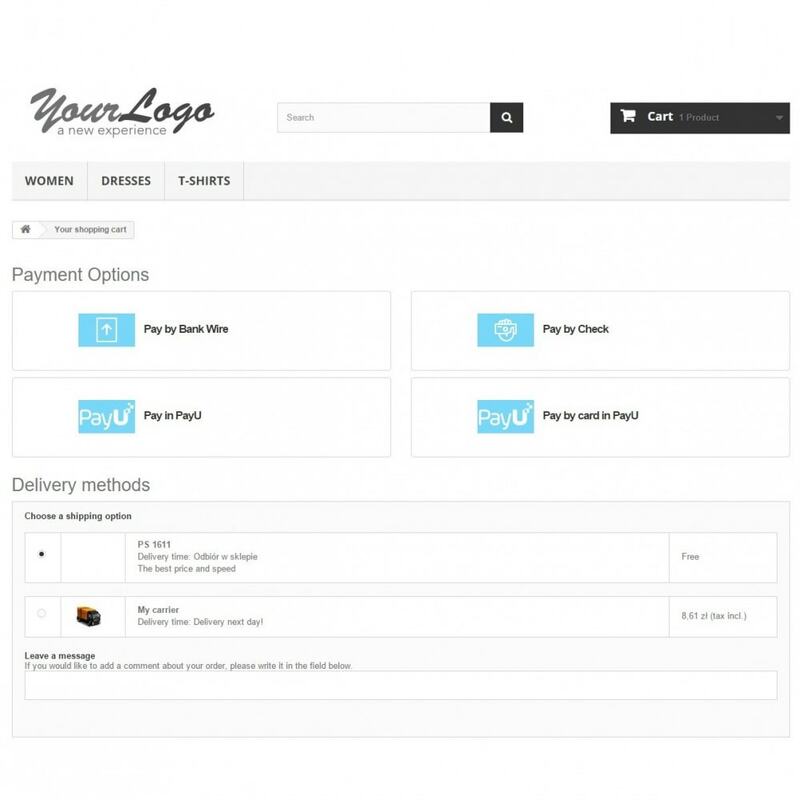 Let your customers use the PayU payment gateway. PayU is the most popular payment processor in Poland. 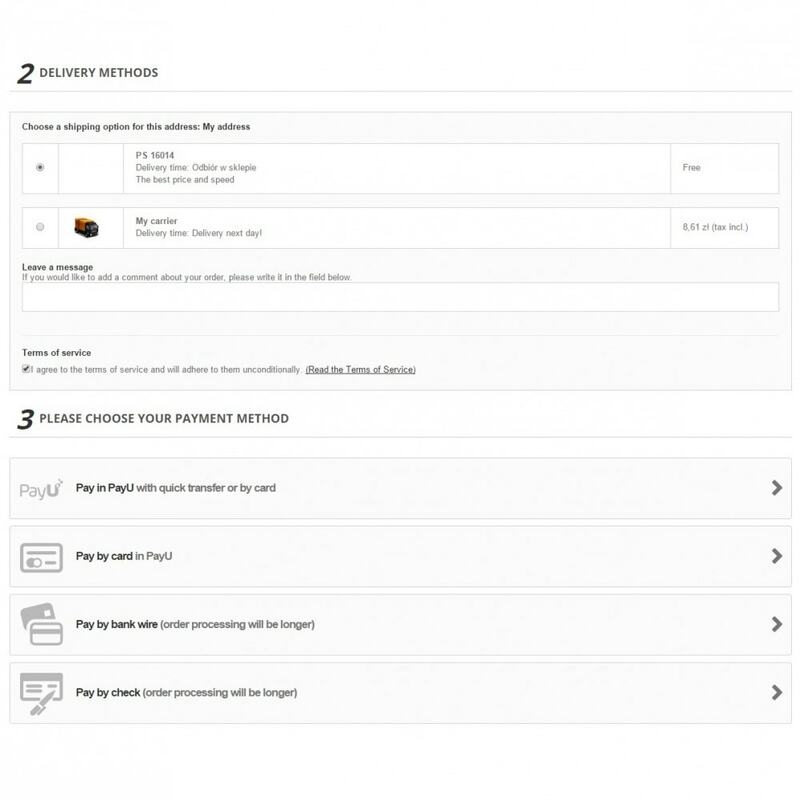 Customers are more likely to use the payment service they trust and already recognize. Does not support orders with multiple delivery addresses (the "multishipping" option present in Prestashop 1.5). 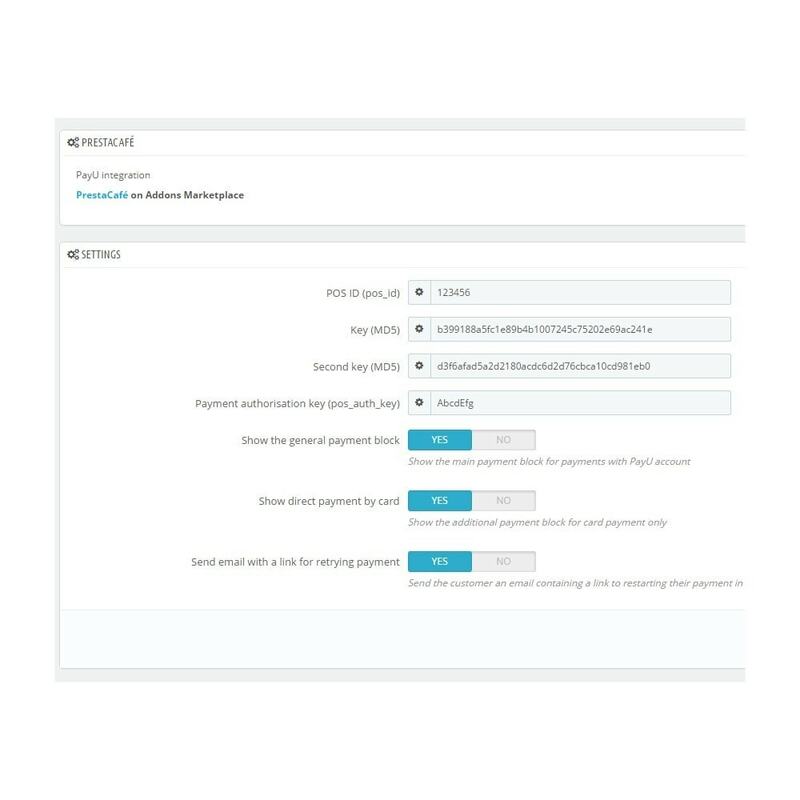 Your customers can use PayU which they already recognize from eg. Allegro and other major online stores.